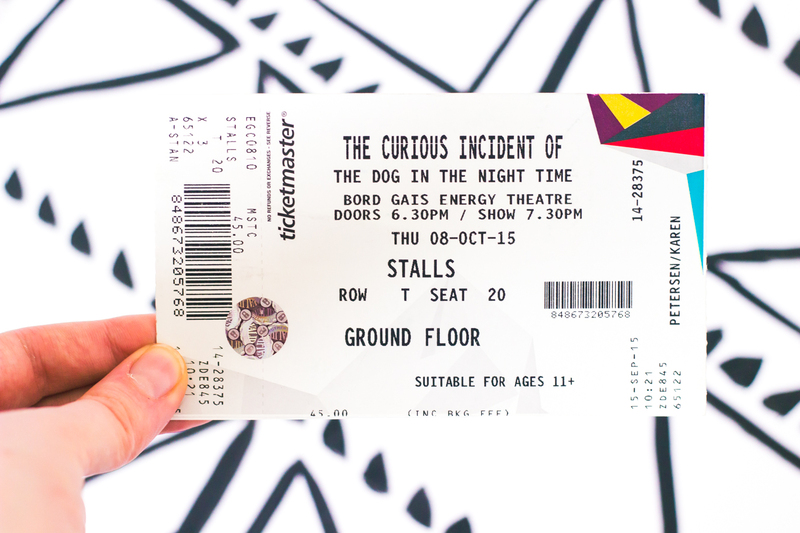 The Curious Incident of the Dog in the Night-Time is a long time favourite book of mine, so I leapt at the chance to see it on the stage. Mum knew I loved the novel and thought of me when she saw it listed as part of the Dublin Theatre Festival. Thank god she did. If you've read the book but haven't seen the play you'll be forgiven for thinking, how the hell would that story work on stage? I mean, half the book consists of mathematical equations and diagrams. Sure enough, there's less calculations going on in the stage adaptation. But the set, script and choreography thoughtfully intertwine so that the essence of the book is captured and projected from the stage. The set itself is lit up with an incredible light show that depicts different aspects of the story - you have to see it to know what I mean, but trust me when I say it's spectacular. For those of you that are unfamiliar with the story, Curious Incident follows Christopher, a teenager with Asperger's Syndrome and a flair for mathematics, on his quest to discover who killed his neighbour's dog. It's a first person narrative, so as he investigates we get an insight into his way of thinking. 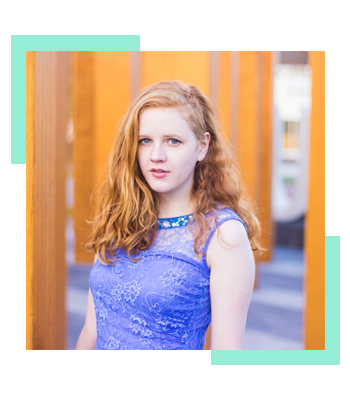 As a boy with Asperger's, Christopher doesn't empathise with others, but you will certainly emphasise with him. I cried more than I care to mention. And it concludes with a bittersweet, yet satisfying, ending. Go and see this play. Even if theatre isn't your usual scene - see it. I promise you, the visual spectacle will delight and shock the most apathetic theatre-goer while the story will have you hooked. I love the energy of live theatre! love this review! Oh my boyfriend and I love watching theatre shows! 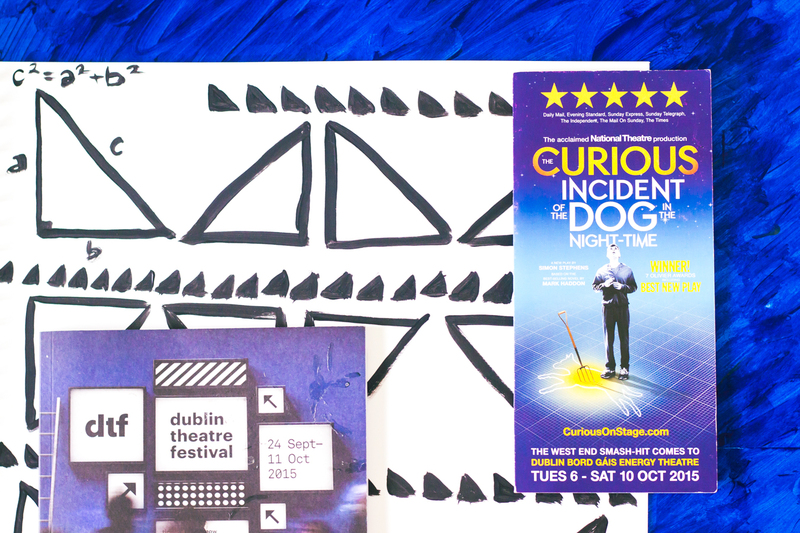 Never heard of Curious Incident and now I'm really intrigue, they wouldn't make a show if it's not worth it right? I loved the book and now would love to see the play! Sounds amazing! Ooh sounds very interesting. I need a new book, so I will have to see if I can find this one!